ryushindojapan has no other items for sale. Fast delivery and nicely wrapped. Great seller! Thx! 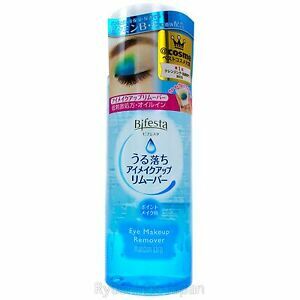 I've struggled to find a makeup remover for waterproof eye makeup that has been effective enough. This one was recommended to me by a friend, and it's really very good. Kind to the delicate skin around my eyes, and removes my stubborn mascara without any hassle. Definitely recommend it, and will definitely buy again! Removes makeup in an excellent way. 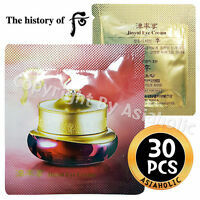 Does not irritate the skin and eyes. It has an impressive list of ingredients. This is the second time I have purchased this product. I will no doubt continue to purchase it again and again. Fell in love when I found it in Japan and now I'm puchasing it on ebay. It really quick to erase mascara and heavy eye makeup. Really recommended! Quickly remove eye makeup and waterproof mascara. It do not greasy. I really really like it. High recommend this product. This was my 3rd time to purchase, I'll keep coming back to this product! 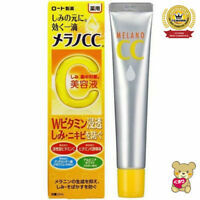 It's non-greasy but very effective in removing all eye makeup, even waterproof mascara. Excellent product!